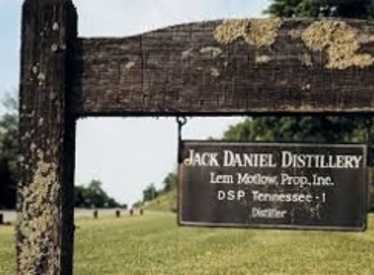 Visit the oldest registered distillery in the U.S. where every drop of Jack Daniel's Tennessee Whiskey is still made today. 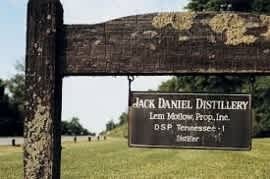 Please note that Jack Daniel's Distillery is on Central Standard Time. Book your tour online!